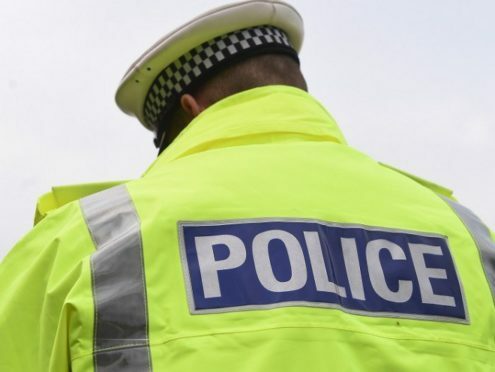 Police in the Western Isles are currently carrying out inquiries into the robbery of a taxi driver in Stornoway and have since launched an appeal for information. The appeal comes after a mid-three figure sum of cash was stolen from the driver after he was threatened by a passenger in his vehicle. The incident occurred shortly after 6.40pm on Tuesday April 2 on Simon Street inside the man’s black Audi taxi. The taxi driver had taken his passenger on a journey from the Newton Street area of the Lewis town. Officers are particularly interested to speak to a man described as being in his 30s who was seen wearing a grey woollen top and grey tracksuit bottoms, as they have reason to believe this man may have been connected with the incident. Anybody with any information is asked to contact police on 101.